As skiers hit the slopes in what is now the thick of the winter skiing season, they’ll no doubt have all kinds of equipment. 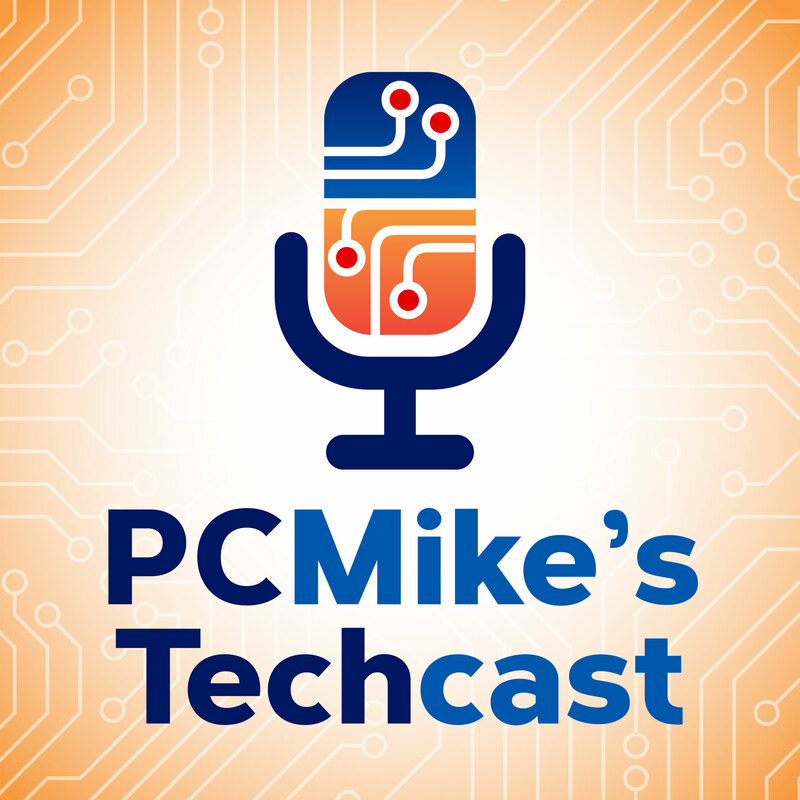 As PC Mike Wendland shows in his report this week, you might want to consider adding some useful apps to your list of gear. The Liftopia app helps users save up to 80 percent on lift tickets, ski and snowboard lessons, equipment rentals and more at hundreds of ski area across the country. Store your favorite ski resorts or discover nearby ski areas and deals using your smartphone’s built-in GPS. The app is free for iOS. OnTheSnow delivers daily snow reports and current conditions from the slopes of more than 2,000 ski areas globally. You can also check out the webcams and weather forecast for ski resorts, even set a powder alert to receive notification when your favorite resorts get that amount of new snow. The app is free for iOS and Android. Once you’re on the slopes, use the Ski Tracks app to record your day on the slopes. Take photographs, record ski stats, and even generate a ski analysis – and then share with others via social media. It doesn’t matter what level skier you are, either. The app is 99 cents for iOS and Android.